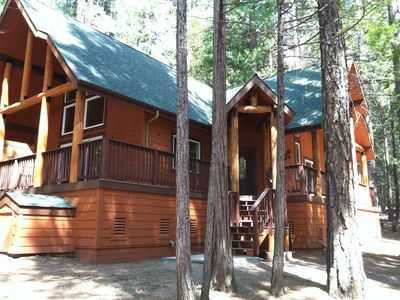 pine cabinets. 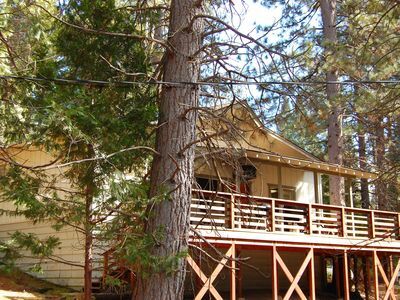 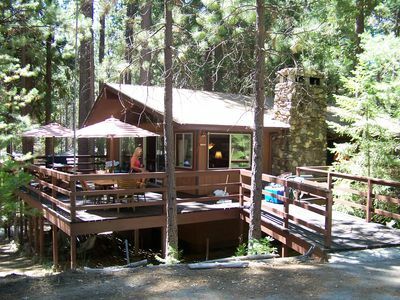 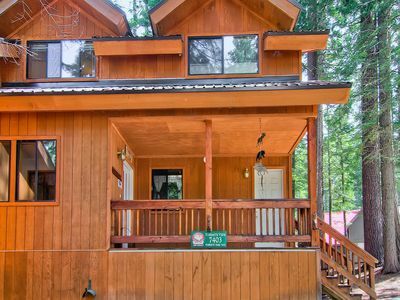 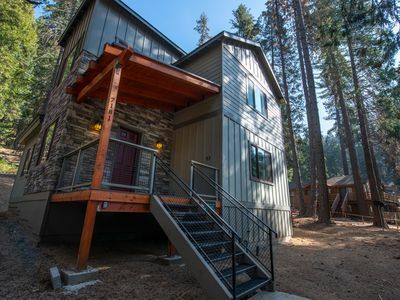 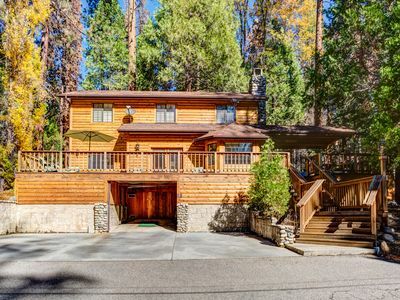 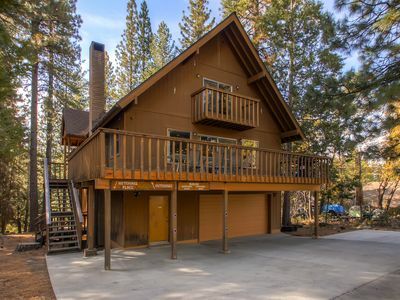 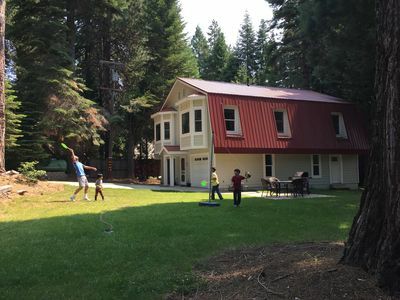 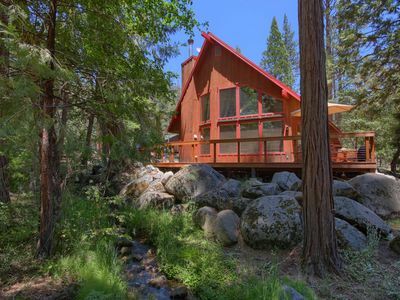 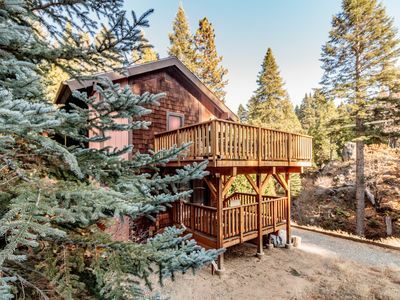 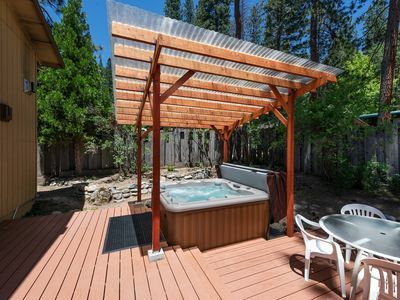 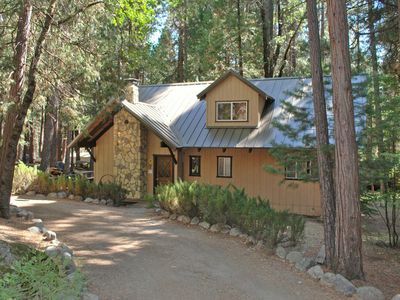 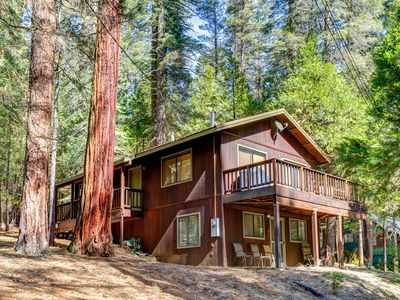 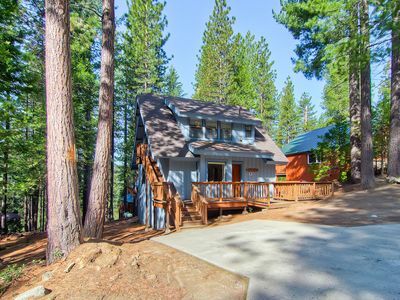 This homeâ€™s functional design provides all the comforts you need for a relaxing Yosemite vacation. 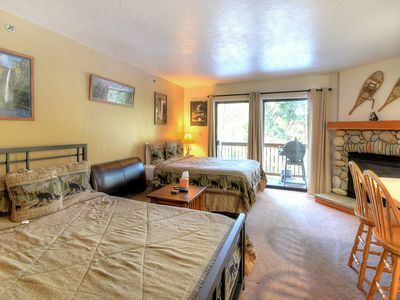 This duplex is right next door to the check-in office, and has 3 parking spots all year, and 2 sometimes over winter months. 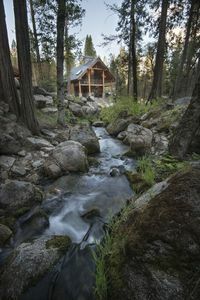 Shangri la-de-da - Get Your Nature On! 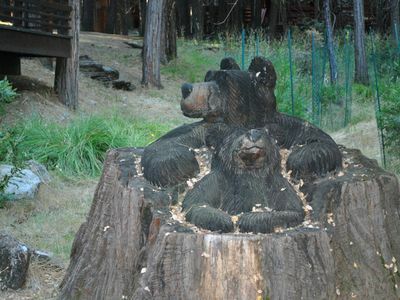 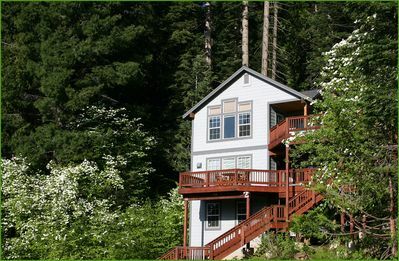 Cedar Lodge - Get Your Nature On! 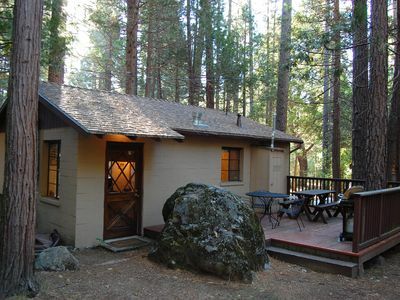 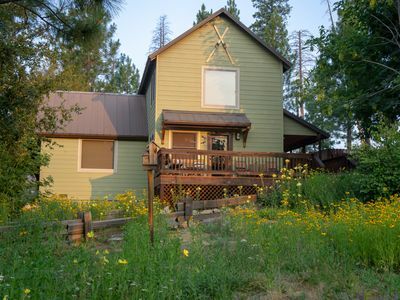 Cecil's Cabin - Get Your Nature On!